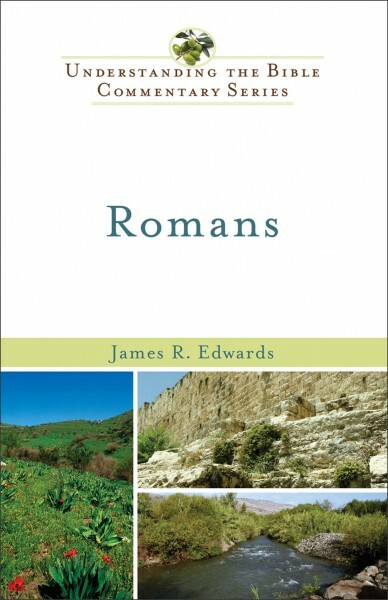 Romans is a towering epistle and arguably Paul's most difficult letter to understand and interpret. This volume clearly shows the goodness of God as displayed in his righteousness revealed in Christ for our salvation. Enjoy this edifying journey through the most logical and doctrinally oriented of Paul's letters.